Women made up just 18 percent of all the directors, writers, producers, executive producers, editors and cinematographers who worked on the top 250 American films released last year, according to a new study. The 20th annual "Celluloid Ceiling" study on the behind-the-camera employment of women was released Monday by San Diego State University's Center for the Study of Women in Television and Film. 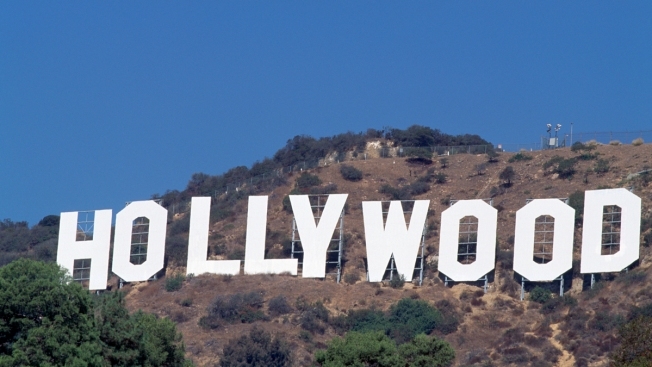 The results show virtually no change in the last 20 years for women in Hollywood. In 1998, the same calculation of behind-the-scenes jobs for women was 17 percent. The study found that in last year's top 250 films, 25 percent of producers were women, 11 percent of directors were women and just 4 percent of cinematographers were women.